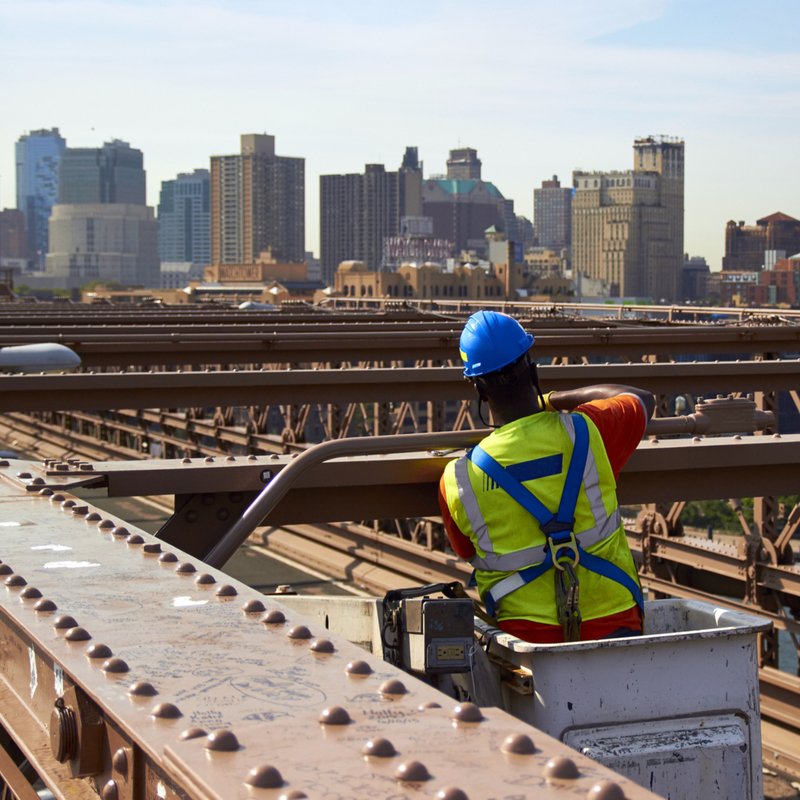 The Transportation Construction Coalition includes 31 national associations and labor unions with a direct market interest in the federal transportation programs. The TCC focuses on the federal budget and surface transportation program policy issues. It is co-chaired by the American Road & Transportation Builders Association (ARTBA) and the Associated General Contractors (AGC) of America. Learn more about our positions on key transportation policy issues. Use our platform to contact your congressional delegation and send them an e-hardhat about the need to fix the Highway Trust Fund and pass an infrastructure bill.